I want to show you how to turn any of your existing lenses into a macro lens using a low-cost, $12 reversing ring. This method works great and produces very sharp macro photos like the one below. A reversing ring is probably the simplest and easiest way to create your own macro lens using equipment you already own. 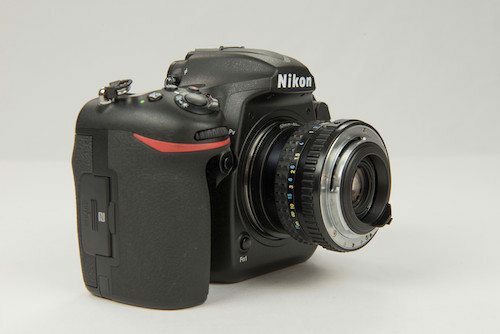 If you’re not familiar with reversing rings, their job is to mount your lens backwards, allowing you to create high-quality macro photographs. I’ve used reversing rings with lenses from all different types of camera brands. 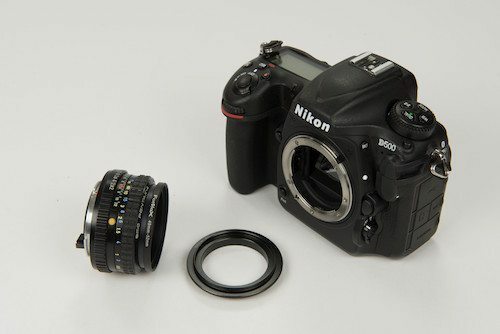 For example, I have a Pentax 50mm lens that works just fine with the reversing ring on my Nikon camera. I bought the Pentax lens for about $10 from a local second-hand store and have used it to produce some amazing macro photographs. 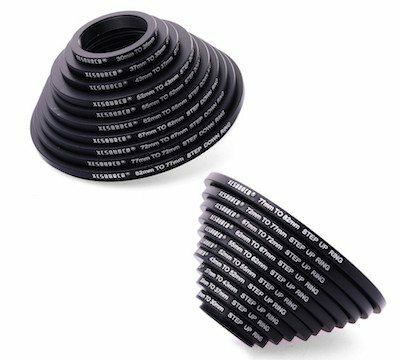 I personally use this filter ring adapter set. Then mount the reversing ring to the camera, like you see here below. At first, it will take some time to figure out the right shutter speed, aperture, and focus. But, once you get it down, you’ll be quicker next time. 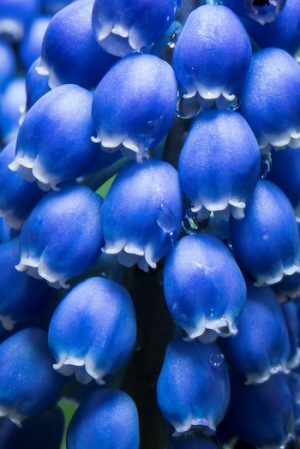 The best way to focus with your new macro lens is to simply move the camera forward and backward slightly and watch your subject through your viewfinder. You’ll see it go in and out of focus as you move. You might also use live view mode—watching through the LCD screen instead of the viewfinder—to get a better feel for your focus. And, that’s it. Have fun!